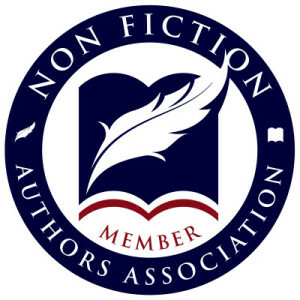 ← Do The Best Book Ideas Originate In The Marketplace Or In The Heart Of The Author? There is a learning curve to successful blogging. And it will take several months to fully learn most aspects of blogging and how to do it successfully. But the benefits that you and your business might gain can be enormous. 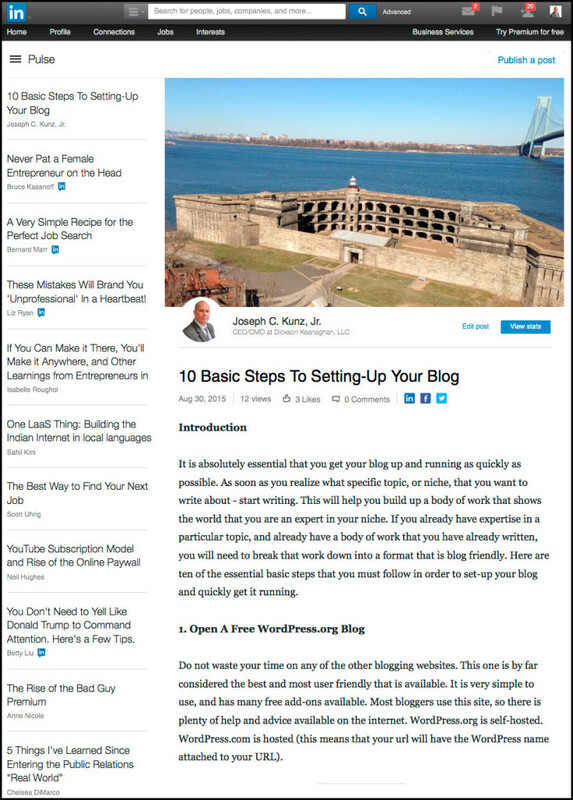 Here are ten essential basic steps that you must heed in order to properly set-up your blog. 1. 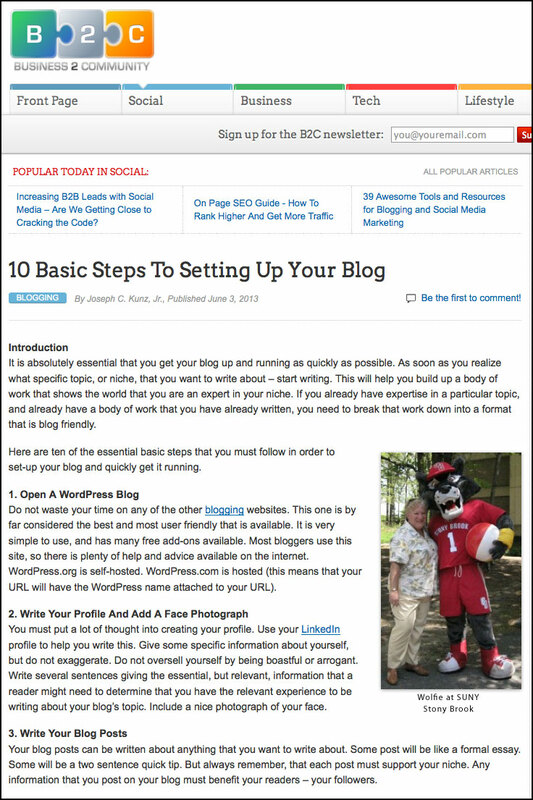 You will learn the most important and essential steps to setting up your blog. 2. You will learn very specific tips to making your blog look professional. 3. You will learn how and why these steps can help get your readers to appreciate and trust your blog. It is absolutely essential that you get your blog up and running as quickly as possible. As soon as you realize what specific topic, or niche, that you want to write about – start writing. This will help you build up a body of work that shows the world that you are an expert in your niche. But if you already have expertise in a particular topic, and have built up a body of work that you have previously written, you need to break that work down into a format that is blog friendly. As a beginner, you should go directly to WordPress. Do not waste your time on any of the other blogging websites. This one is by far considered the best and most user-friendly that is available. It is very simple to use, and has many free add-ons, called widgets, are available. Most bloggers use this site, so there is plenty of help and advice available on the internet. But basically, WordPress.org give you total control of your blog. WordPress.com is hosted by WordPress and you have less control. But do a search to learn more about the differences and the costs involved. You must put a lot of thought into creating your profile. Start by using your LinkedIn profile to help you write this. Give some specific information about yourself, but DO NOT exaggerate. And DO NOT oversell yourself by being boastful or arrogant. Write several sentences giving the essential, but relevant, information that a reader might need to determine that you have the relevant experience to be writing about your blog’s topic. Include a nice photograph of your face. Your blog posts can be written about anything that you want to write about. Some will be written like a formal essay. Some will be a one paragraph quick tip. But always remember, that each post must support your niche. Any information that you post on your blog must benefit your readers and your followers. Write your posts in an appropriate and respectful style. Do not exaggerate, or talk down to the readers, or talk over their heads. Write to them in a way that shows you have respect for the subject matter, and for the readers. I don’t care if you are a big-university intellectual, or a wealthy big-shot celebrity. Your job as a blogger is to help the readers by sharing your expertise and experiences in a particular topic. They won’t mind you tooting your own horn once in a while. But helping the readers should be the main reason you have a blog in the first place. Your need to show the world that you are an expert should come second. Remembering this is the key to producing a great blog. A typical everyday post should generally be at least 400 words, and typically not more than 2,000 words. Each post should be about one specific topic. If your article is longer than this, you can try to break it down into two posts. 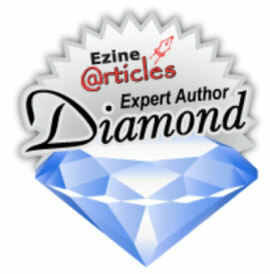 EzineArticles.com has written some great free ebooks about this that you should read before writing your first blog post. 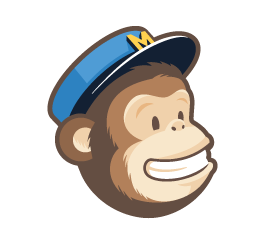 Add an image to each post to help them be visually appealing. 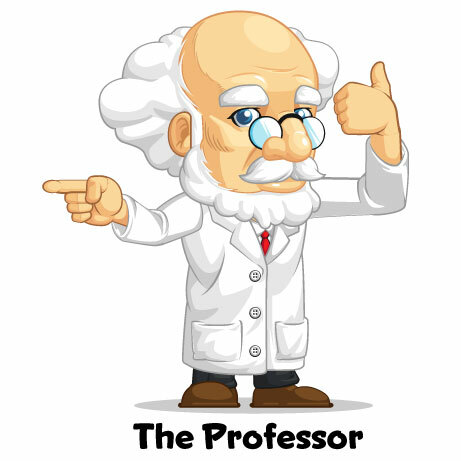 This image will also be used when another blog, or blog listing service, displays your article. The image’s topic doesn’t necessarily need to be directly related to the post’s topic. But at the very least it should be visually attractive, or eye-catching. It is essential that you make all of your posts easy to follow, and easy to read. No matter how serious a topic is that you are writing about, you must take the reader by the hand, and guide them through your article. Sentence by sentence, and paragraph by paragraph. Not only is this common courtesy, but essential if you expect your readers to continue to read your postings. By having a blog, you are putting yourself out into the world, and telling people that you want to share information with them, and hopefully help them solve their problems. Show them how much you care about them by truly helping them understand what you are writing about by making your postings easy to follow and read. This will tell the search engines what is important in your article. When a search engine searches your site (called crawling and indexing), it will give a higher priority to the headings and bolded text of each section of your article. 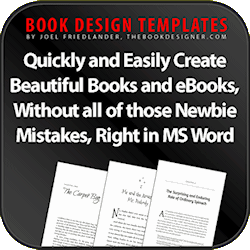 It will simply be a matter of highlighting each paragraph’s header text, and then clicking on the header button or the bold button. 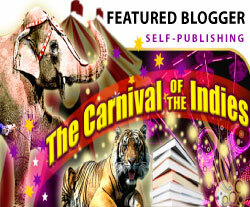 This is very easy to accomplish, and an easy way to make a few extra bucks from your blog. But don’t expect to make much money from this. It is simply a hands-off way to help off-set some of the expenses that are involved in maintaining your blog. It will be a very small amount of income, especially when you first get started. So, for this reason, it might not be worth your time and energy to add to your blog and then maintain it. But, if you decide to do it, then keep the number of Google advertisements down to just one or two max. You must always be open to finding new ways to promote your blog. 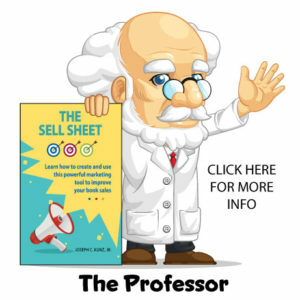 This can be as simple as listing your blog with a “blog listing service”. 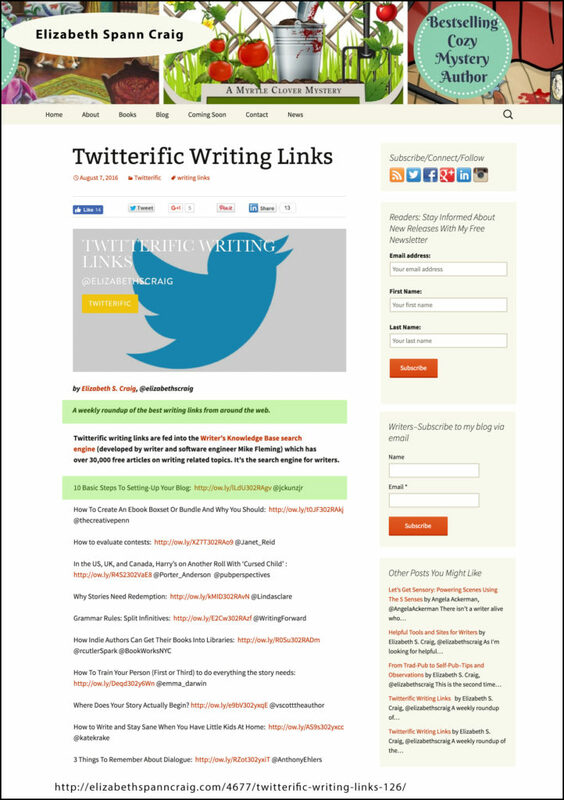 Or linking your blog to your “Amazon Author Page”. So far, I have found twenty-five legitimate places to promote my blog. And this does not include the websites where I have added comments (but only do this on websites and blogs that allow a link back to your blog). Making sure that you have high-quality relevant content on your own site is by far the best way to improve your search-engine rankings. This is a never-ending process. You must constantly strive to make your blog look and sound like you know what you are talking about. This also includes making any corrections to your past postings. Your readers will be scrutinizing every word that you write. Be quick to admit that you made a mistake about something that you wrote about, tell them why you made that mistake, fix it right away, and then thank them for helping you get it right. The readers want to trust you, and learn from you. Make sure that you give them plenty of reasons to do this. I am still amazed at the number of my business associates and clients that are still avoiding blogging as a way to promote their business and share their expertise with people all over the world. 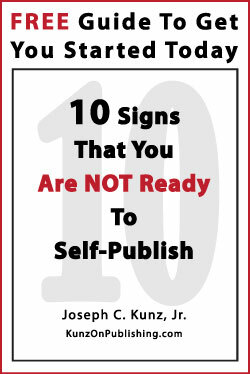 Especially when none of the steps to setting-up a blog are difficult or costly. Although, there is a learning curve to successful blogging. And it will take several months to fully learn most aspects of blogging and how to do it successfully. But, the benefits that you and your business might gain can be enormous. 1. If you don’t already have a blog, what is stopping you from starting? 2. If you already have a blog, what are some of the benefits you, your business, and your book have gained? 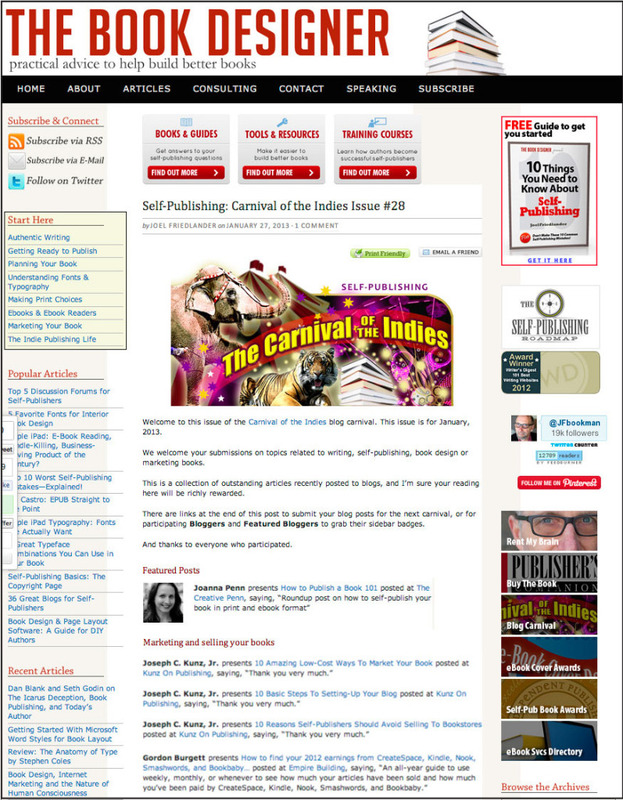 This entry was posted in Article Marketing, Blogging, Book Marketing, Branding, Carnival Of The Indies, Content Creation, Content Marketing, Marketing, Niche, Podcast, Promotion, Start-Up and tagged Audience, Audience Feedback, Author Platform, Blogging, Book Publishing, Content, Ebook, Feedback, joel friedlander, Market Research, Market Testing, Marketplace, Podcast, Product Development, Promotion, Self-Publishing, Target Audience. Bookmark the permalink.